Need a larger vehicle? Southern Comfort Travel provides an executive coach chartering service for conferences and exhibitions; whether for Bournemouth, Poole, London, or further afield. 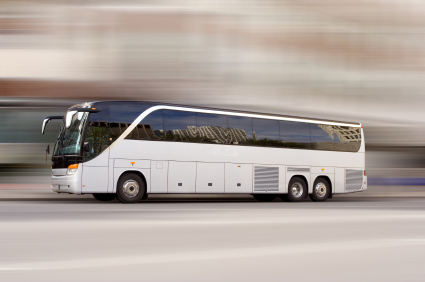 Southern Comfort Travel specialises in the chartering and management of corporate coaches using a fleet of safe, modern and comfortable executive vehicles. Our staff can be on hand throughout the charter period to ensure a prompt and efficient service. We liaise closely with you as our client, and any hotels and exhibition venues. 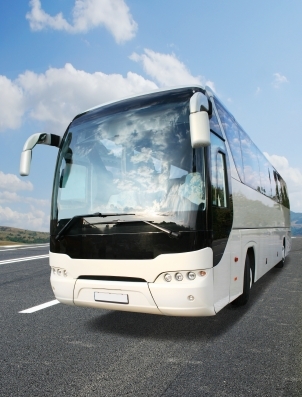 Bespoke coach charters are available whether for one-day or extended tours. Southern Comfort Travel goes further than most for the business or corporate traveller. For Airport Transfers, please go to our Airport Transfers page. To check availability and/or obtain a quote, please complete the form below, giving as much detail as possible. Specific Arrival Time at Destination?